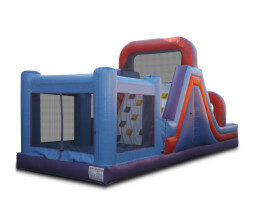 Need more than just an inflatable bounce house? 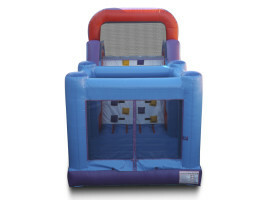 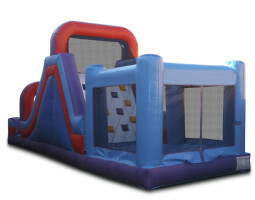 This 3-in-1 Bounce Climb Slide has everything you need for the ultimate party. 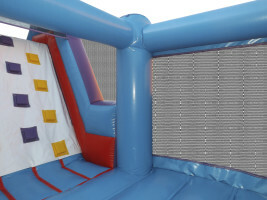 Start your event with some routine jumping before challenging yourself by climbing up the wall. 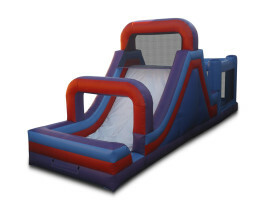 And once you make it to the top, get ready for a thrill as you slide back down to the ground!